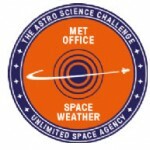 Onto mission 2 of the space challenge which is about space weather. 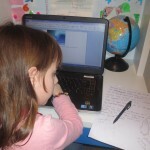 We decided to do this as a document this time to make a change and to use the PC. 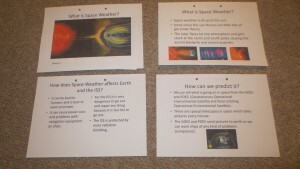 We used the suggested NASA space weather page for the information on this question. 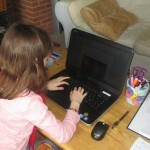 We found images to paste into the document and Elsa wrote in her own words about it. how the space weather affects the earth and equipment here. We watched a couple of interesting videos, one to do with the telescopes taking images of the weather in space and a brilliant National Geographic one on Aurora Borealis (northern lights). 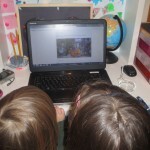 We talked about what sunspots were and looked at some images online of what they look like. Then we looked at and chatted about the data for the mission. I discussed with Elsa what she needed to do with it. find the errors in the data. 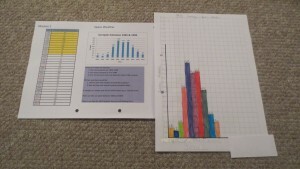 choose 3 facts about the data (highest, lowest, total number over the 10 years she chose). choose 10 years to study and create into a chart. 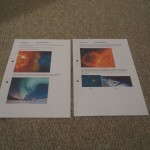 Present information about space weather and sunspots to your peers (dad). 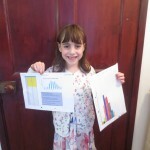 Elsa decided that the best way to do this, (after a discussion with other HE children doing this challenge), was by creating a PowerPoint presentation. I asked her to think about what she felt was important to tell him then suggested pictures and bullet points to remind her what to say. I said that he may have questions to ask her during and after the talk, so she should be sure she had covered as much as she could initially, but I did say I would give her key words to remind her of the information if he asked her something she couldn’t answer. how it affects those on earth and on the ISS. how we can predict it. Elsa’s work has been uploaded and she has been awarded with her badge.